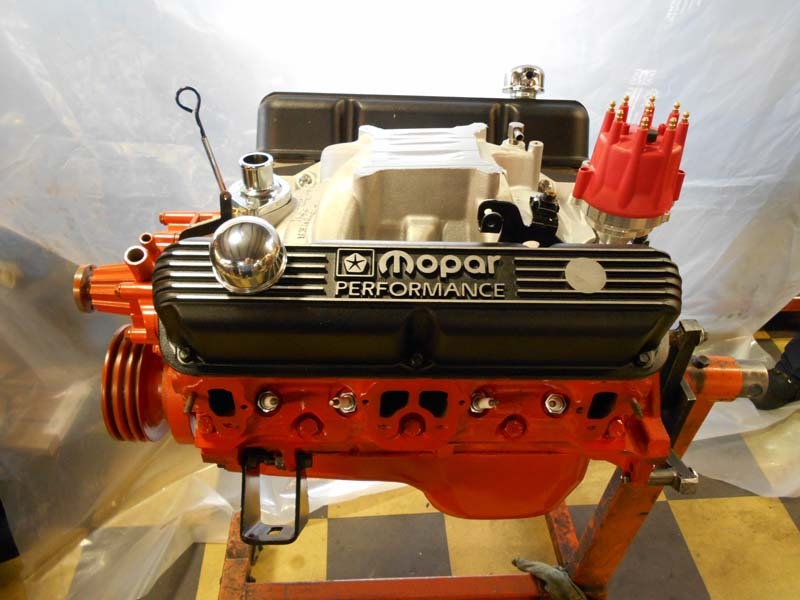 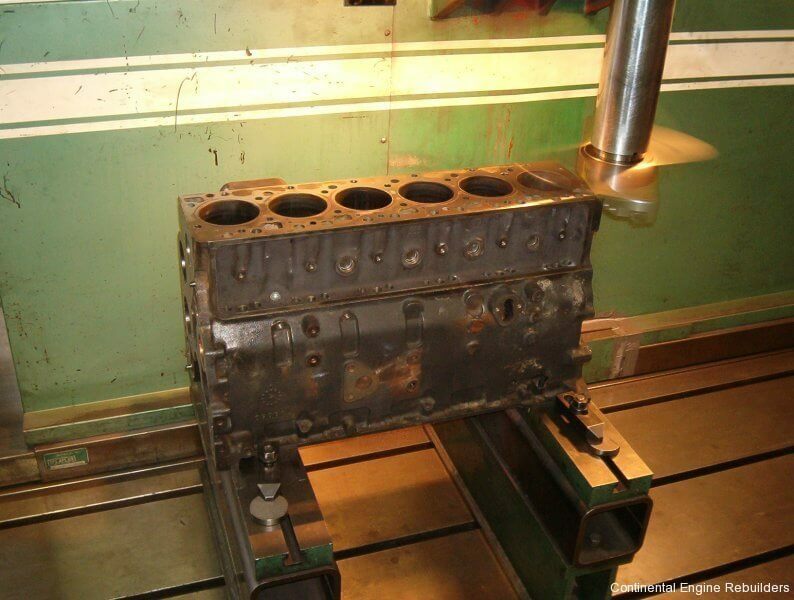 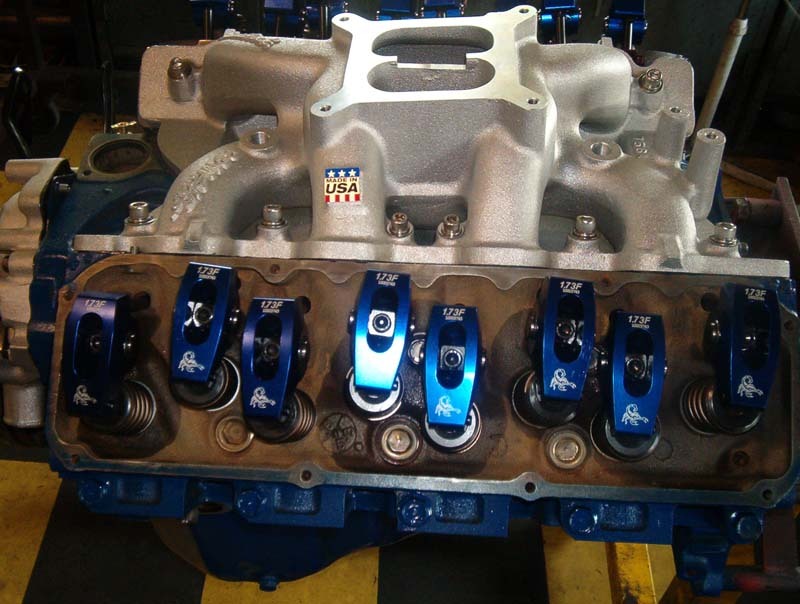 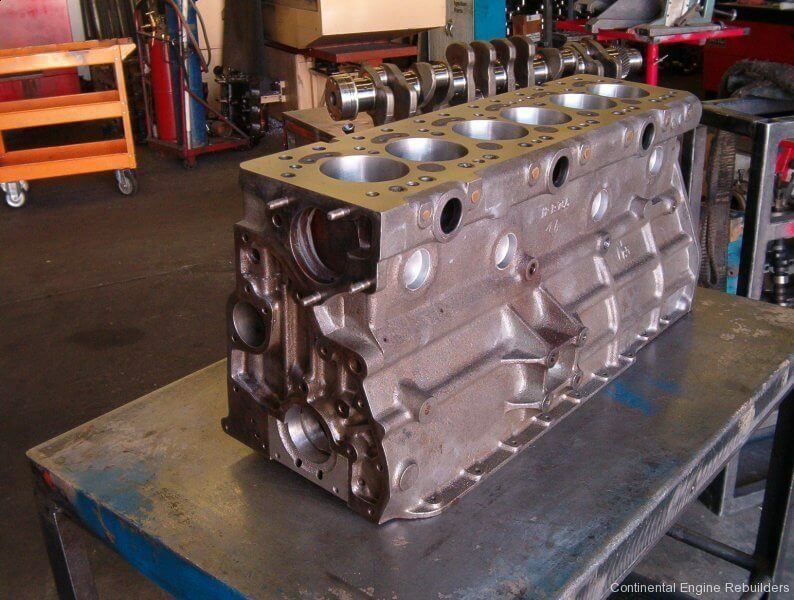 Engine Machining and Rebuilding is the foundation of our business. 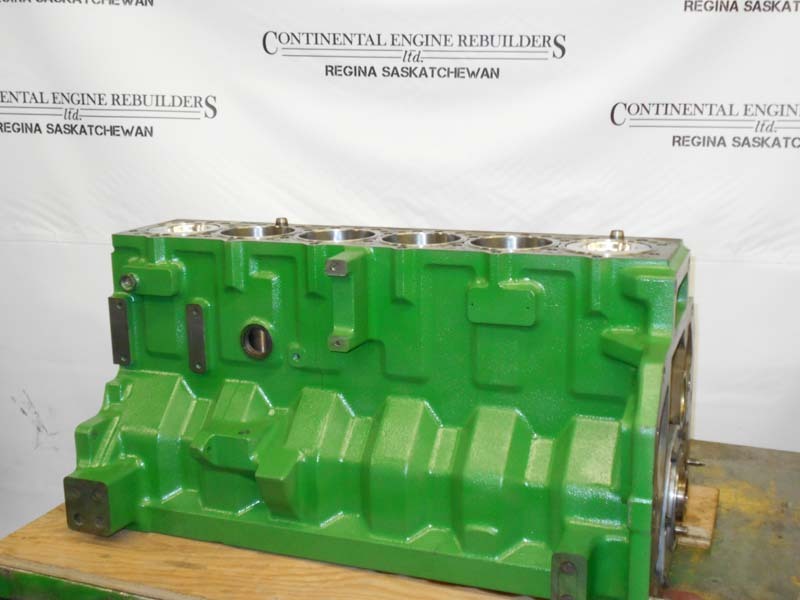 We are proud that we have provided our service to Southern Saskatchewan for over seventy years. 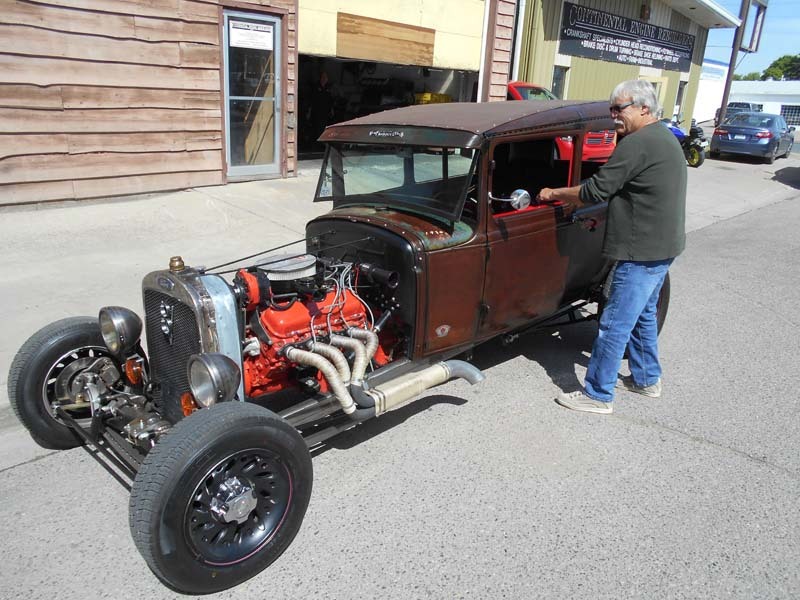 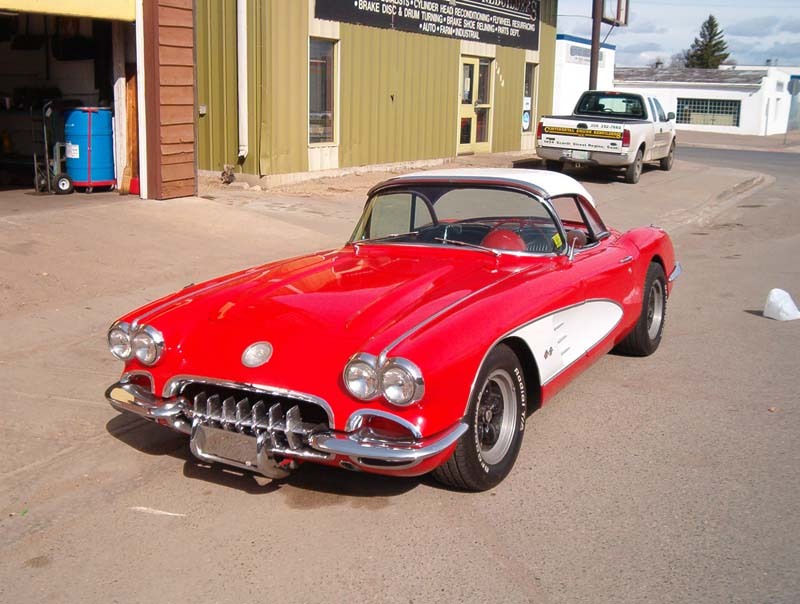 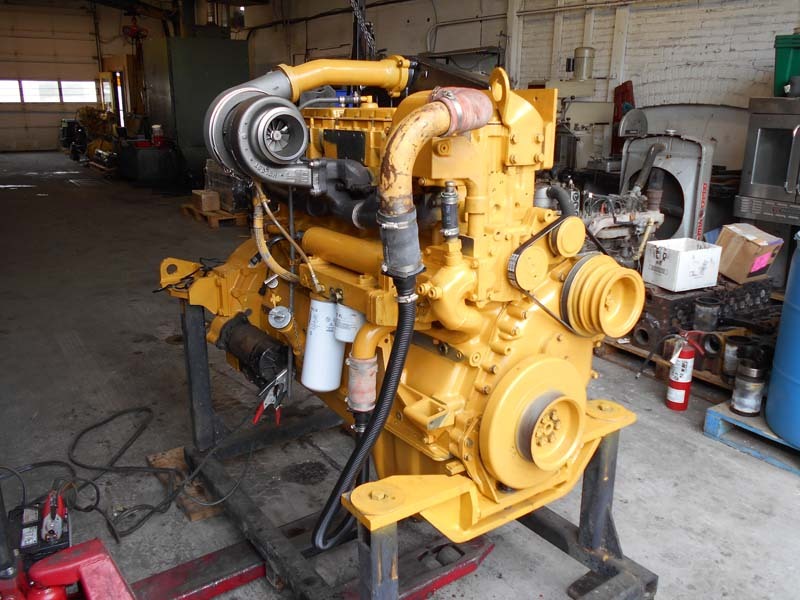 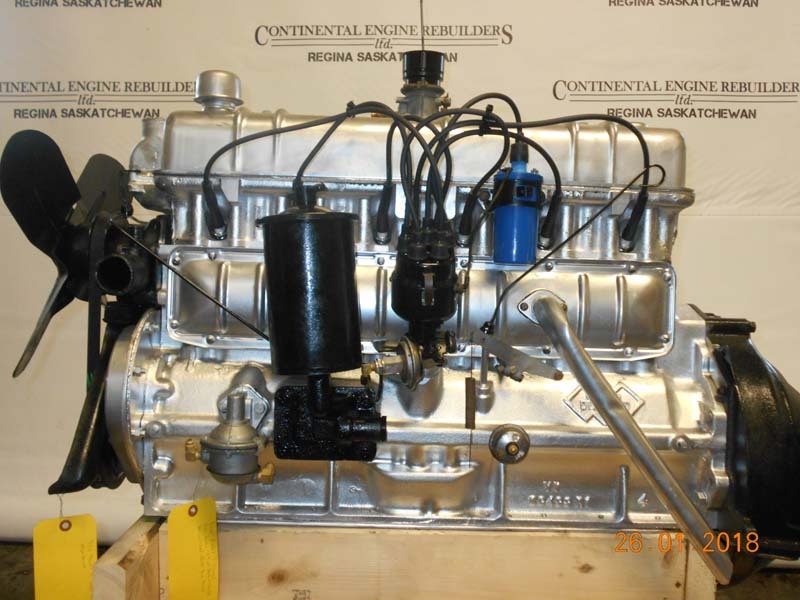 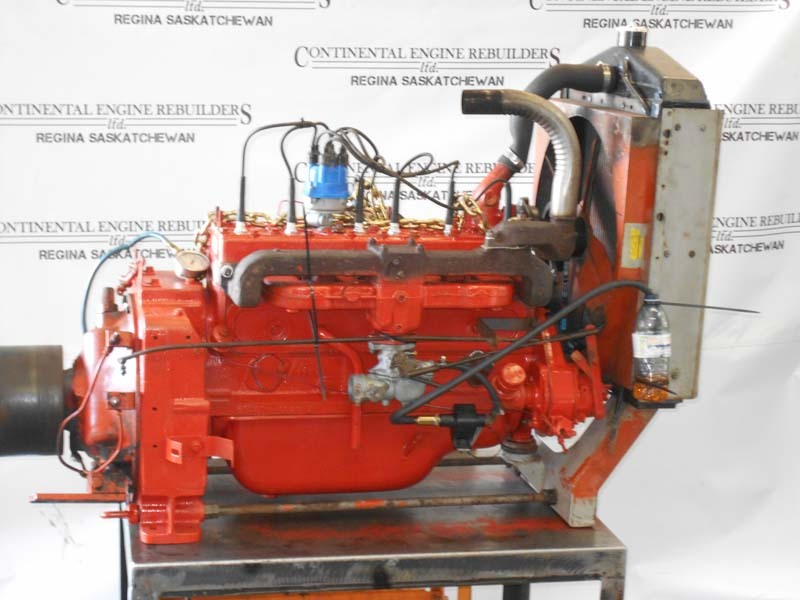 Located in central Regina we have served businesses and families for all their engine requirements for family autos, agricultural tractors and equipment, industrial or material handling forklifts and skid steers, Hot rod builds and restoration, pleasure and marine applications, highway truck and tractor units and many other applications. 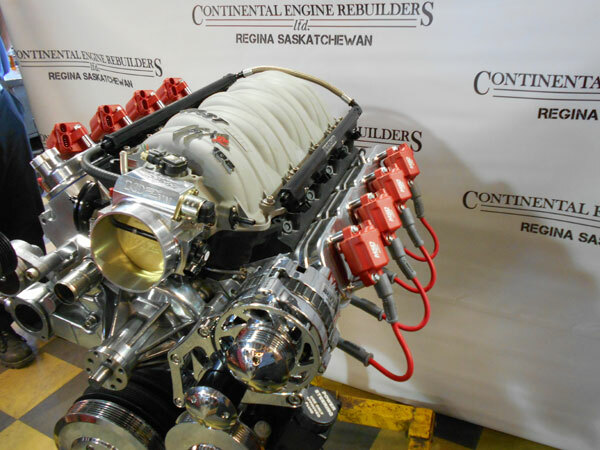 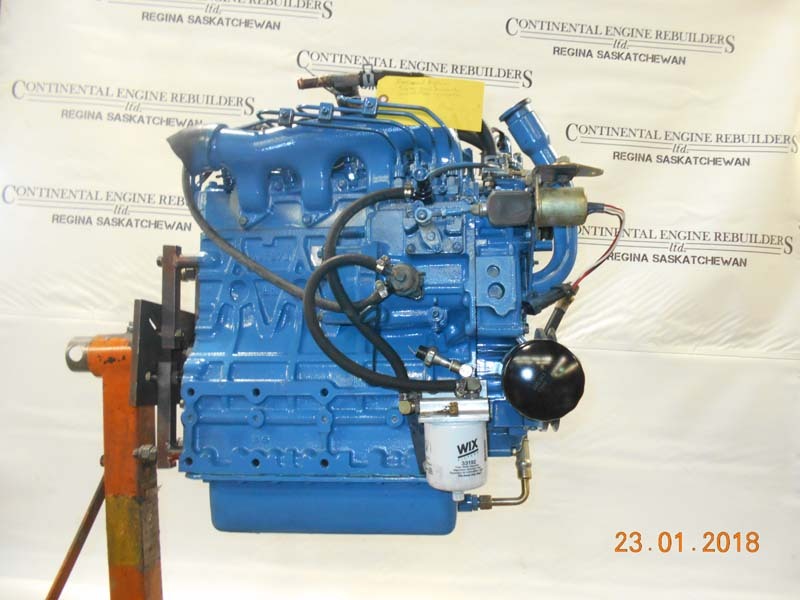 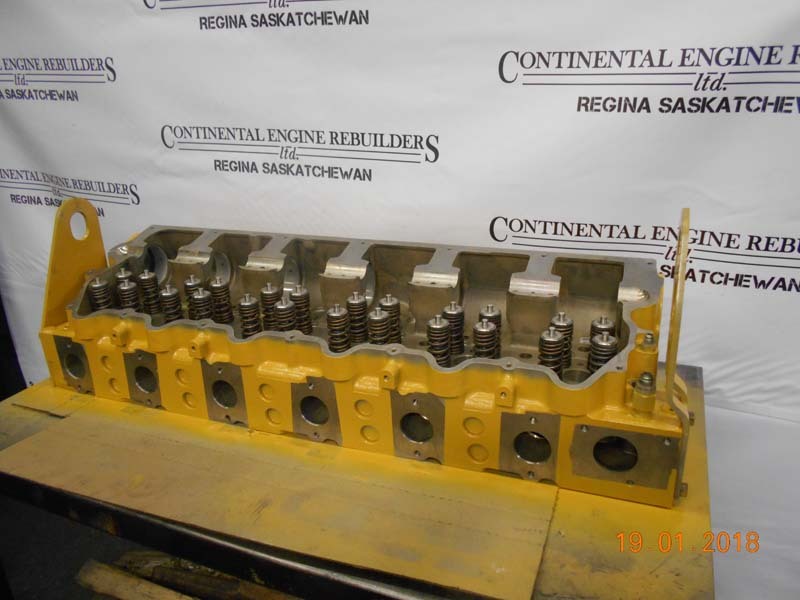 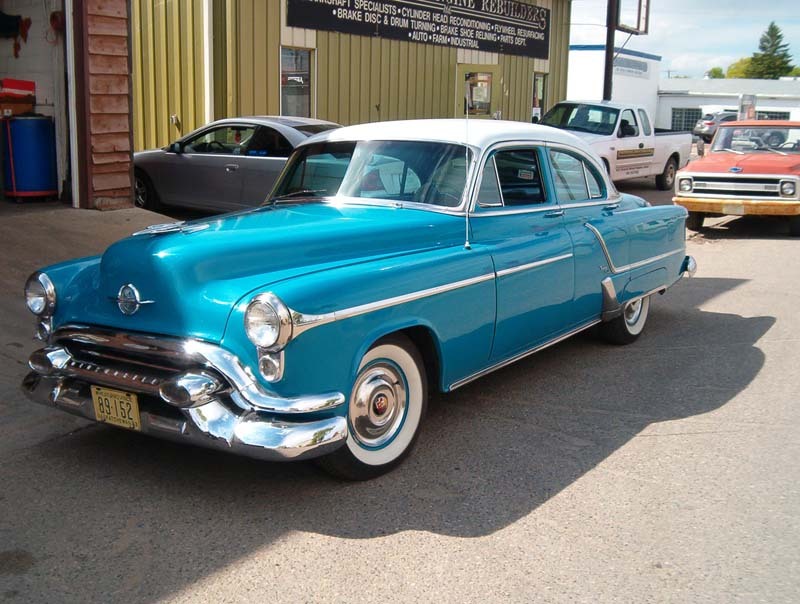 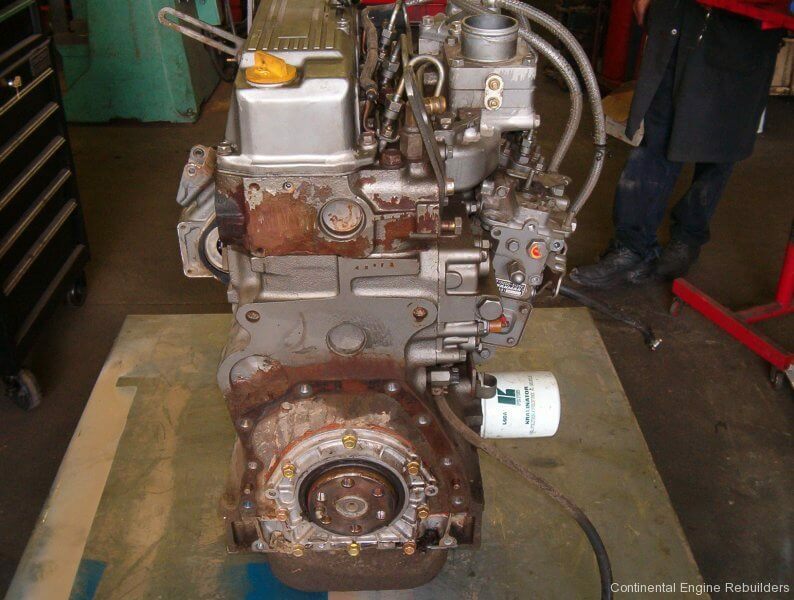 Team up with us at Continental Engine Rebuilders as we are keeping Saskatchewan moving.